Dan Marcolina is having a Summer Solstice Sale. All his books will be on sale and available for only one Dollar from June 21 through June 23. 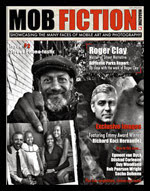 I highly recommend that you look into any of these eBooks, especially if you are keen on learning more about how the art of mobile photography multi-medium is accomplished. Marty Yawnick of Life in LoFi says “. . . a brilliant new iPhoneography classroom-in-an-app that is fun as well as a highly valuable learning tool, blurring the distinction between ebooks and media-rich interactive app." 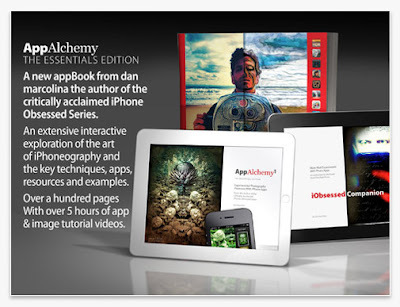 The publication AppAlchemy, you will learn from one of the most experienced and recognized digital artist in iPhoneography today. 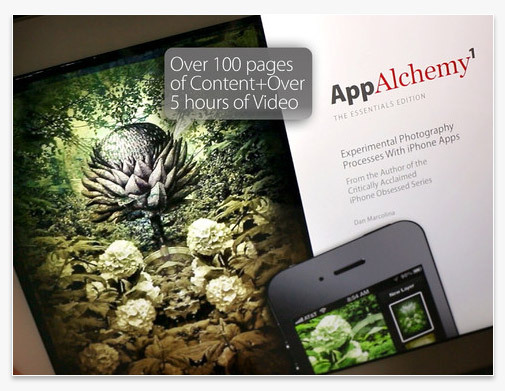 Cut through the clutter of over 8000 photography apps and be personally introduced to Marcolina's 40 essential apps in 8 categories. Dan gives you detailed video instruction on how he assembled some of his favorite creations, and formulas for 32 of his recent images. 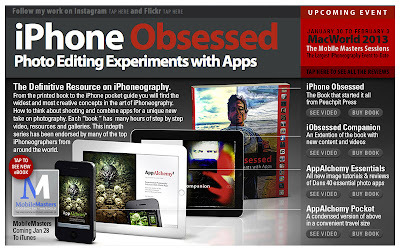 Along with hand picking and displaying over 130 images from the most notable iPhoneographers from around the world as they pertain to each app. Are mobile app’d images really photographs? KitCam, PhotoForge2, who is next?